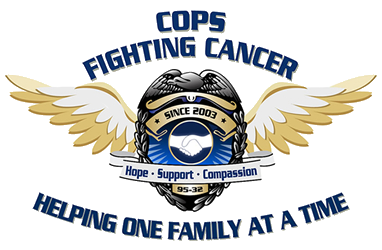 Please Come join us at this family fun event, to benefit Cops Fighting Cancer and The Geno Strong Memorial Fund. hor d’oeuvres, and door prize ticket. 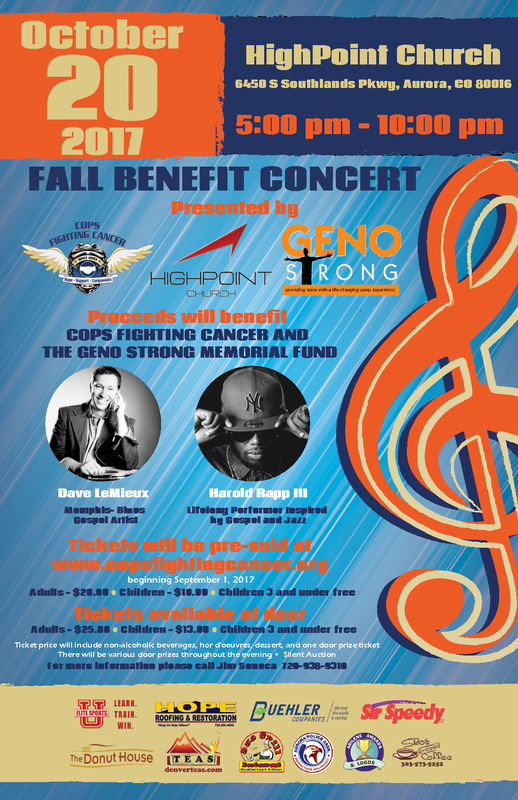 We are in need of various silent auction items and prizes for this special event! Please message us with any donations if possible! THANK YOU for your support!